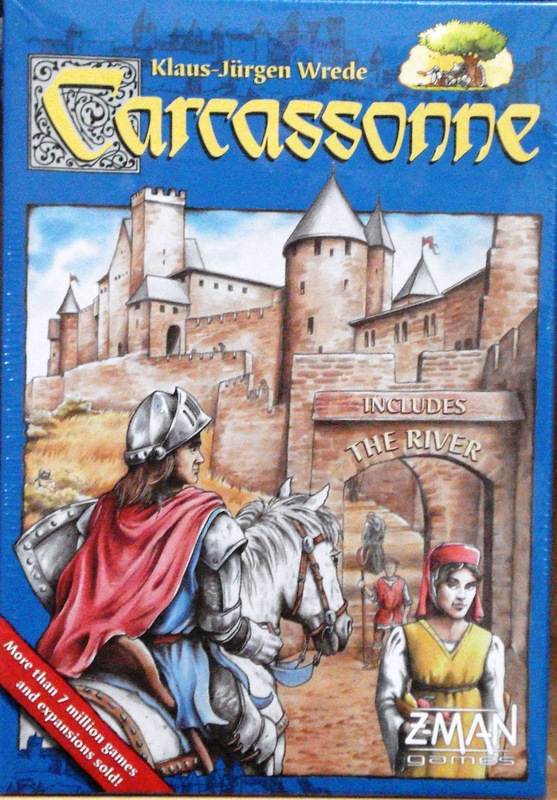 What's New: Carcassonne is now being published by Z-Man Games. 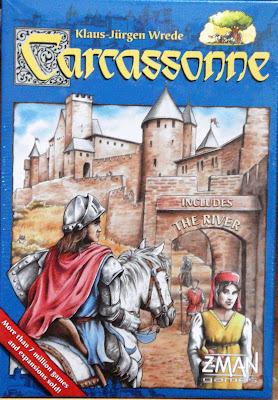 The base game now includes the River. The River gives you a new place to start. 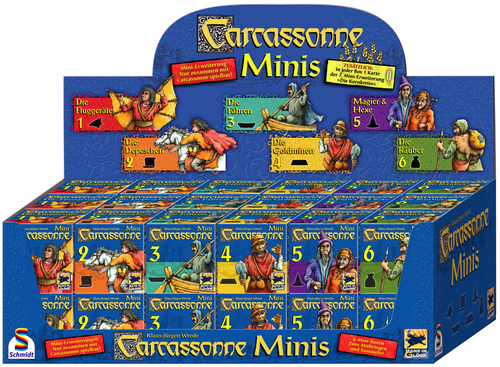 For those who are not familiar with this simple tactical game you can read our Game Profile write-up by clicking on Carcassonne.